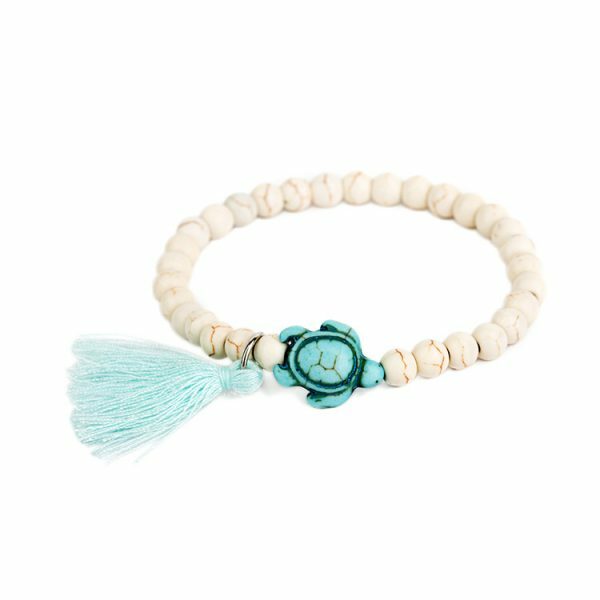 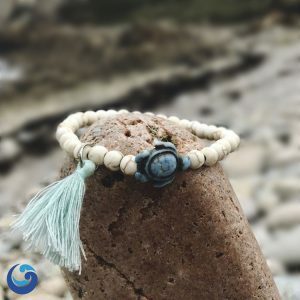 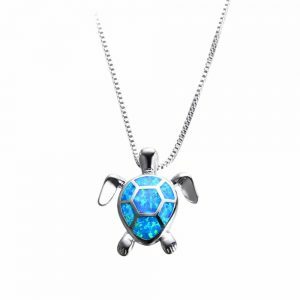 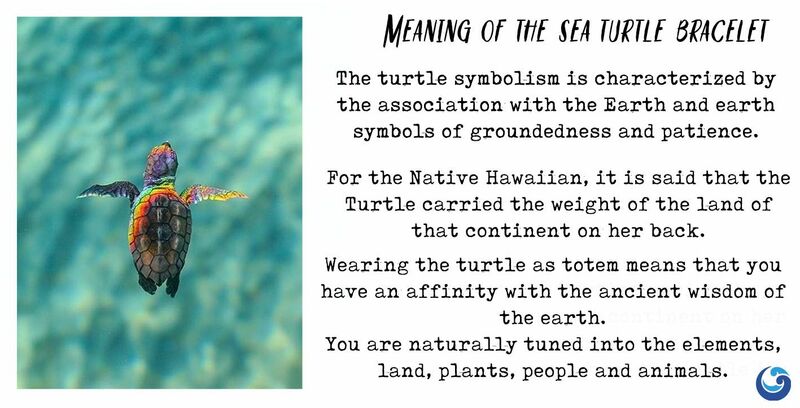 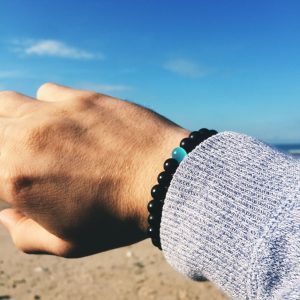 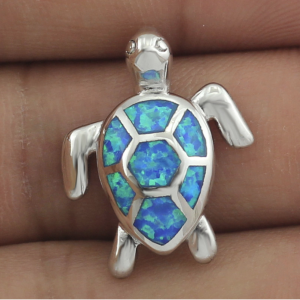 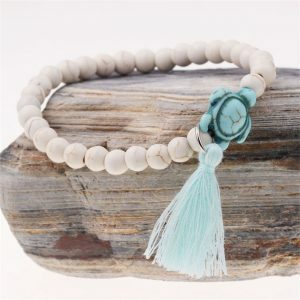 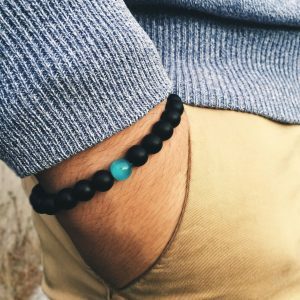 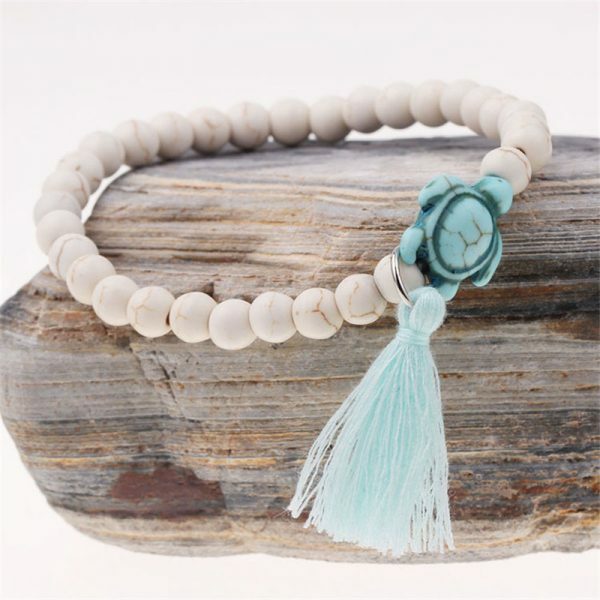 Lighten up your bracelets with a solid turquoise sea turtle (1/2 inch) stone bracelet with a 1 inch sky blue cotton tassel. 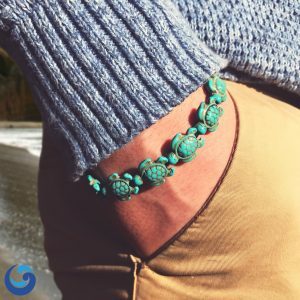 These “crackled” tan stone 6 mm beads are hand strung on stretchy cord for one size fits almost all sizing! 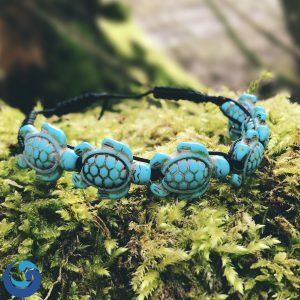 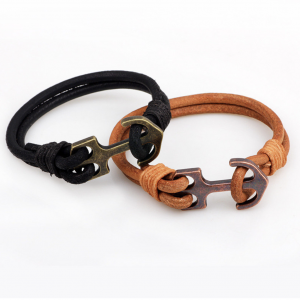 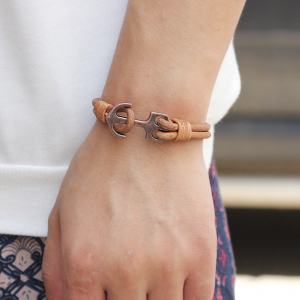 This lightweight turtle loving beaded bracelet can be easily stacked with other bracelets in your personal jewelry collection.